"The Blue Notebooks was originally composed in the run-up to the 2003 invasion of Iraq. 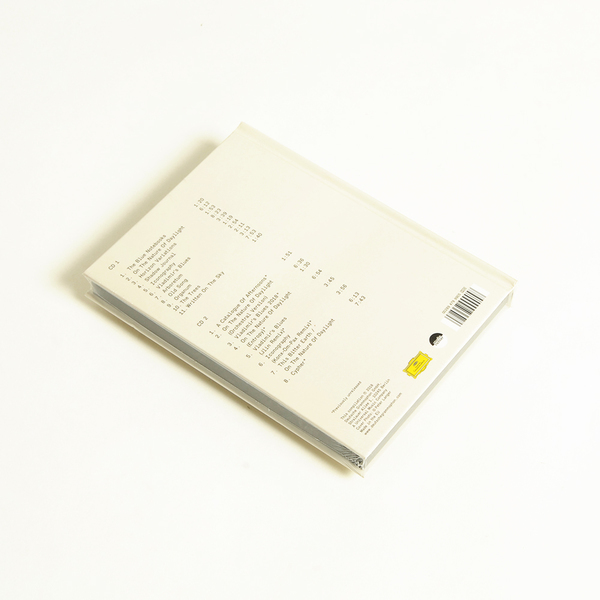 Richter has described it as "a protest album about Iraq, a mediation on violence – both the violence that I had personally experienced around me as a child and the violence of war, at the utter futility of so much armed conflict." The album was recorded about a week after mass protests against the war. 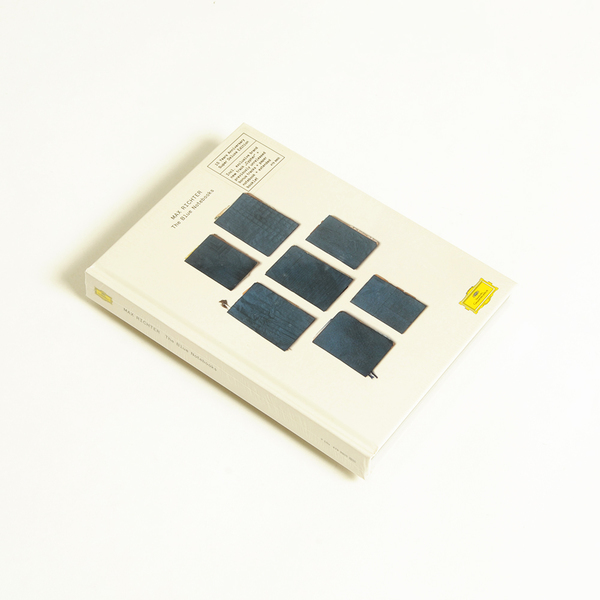 It features readings from Franz Kafka's The Blue Octavo Notebooks and Czesław Miłosz's Hymn of the Pearl and Unattainable Earth. Both readings are by the British actress Tilda Swinton." 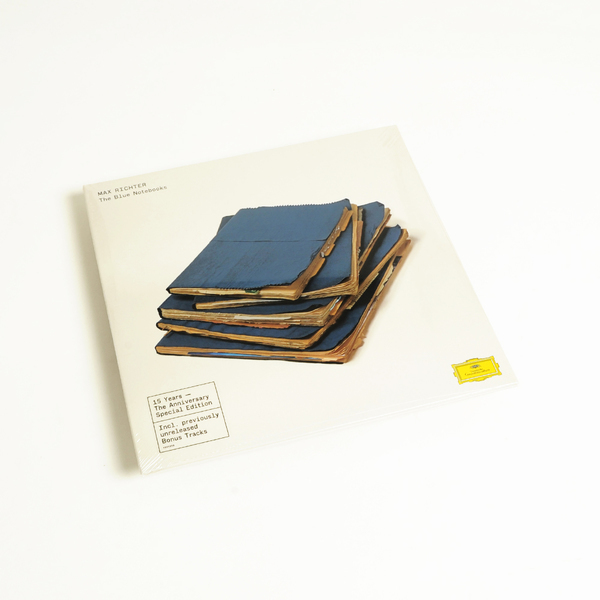 "Max Richter's 'The Blue Notebooks' is the 4th release on FatCat's 130701 imprint, an outlet for more orchestrated, instrumental material. 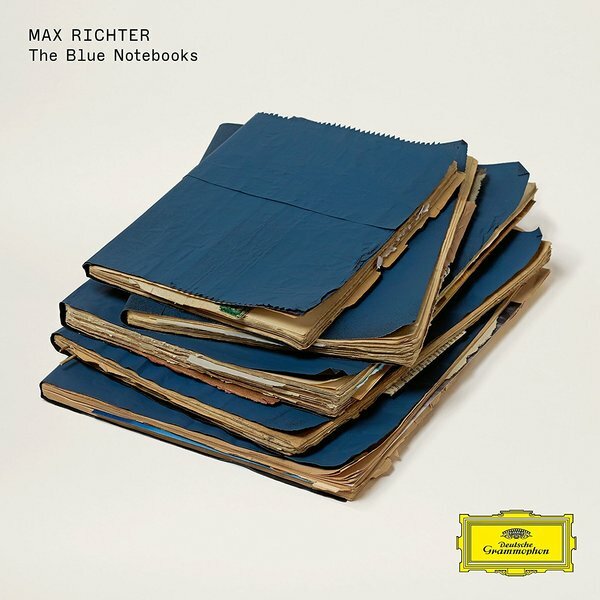 'The Blue Notebooks' is Max Richter's second solo album, a distinctive and adventurous work that is beautifully recorded and cinematic in scope. 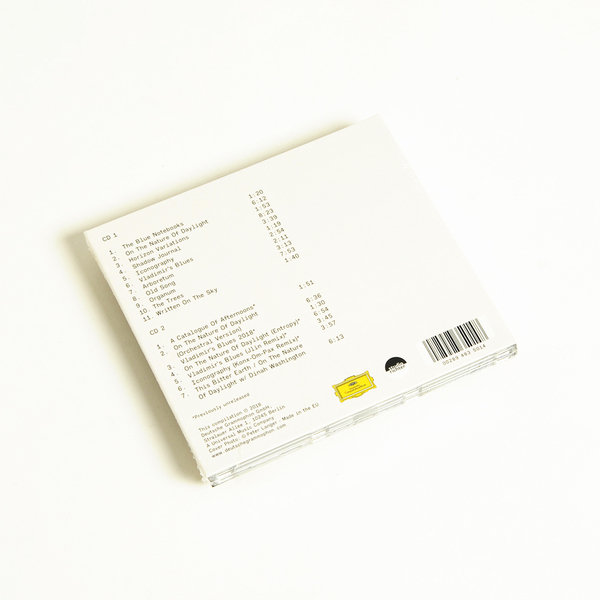 Opening with a text from Franz Kafka over a sparse piano melody, the album moves through gorgeous, heart-wrenching string swells of 'On The Nature Of Daylight' through to sparse but lyrical piano pieces; hazy, swirling atmospherics, avalanche pulse-beats and partially occluded melodies that recall Aphex Twin's SAWII; and to reverberant organ / choir recordings. Utilising piano, cello, violin and viola, alongside electronic beats (made using a variety of antique electronics and Reaktor), spoken word passages and the occasional field recording, other sounds were generated via old guitar pedals and vocoders. Life affirming music." 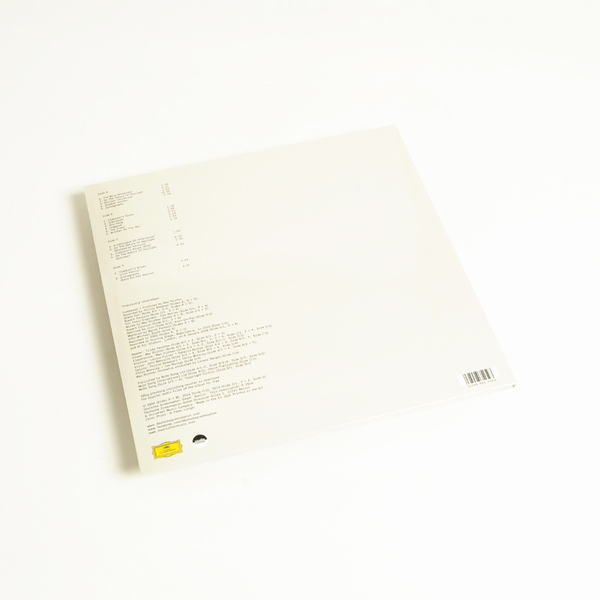 Special Edition gatefold 2LP with previously unreleased bonus tracks. Back in stock. 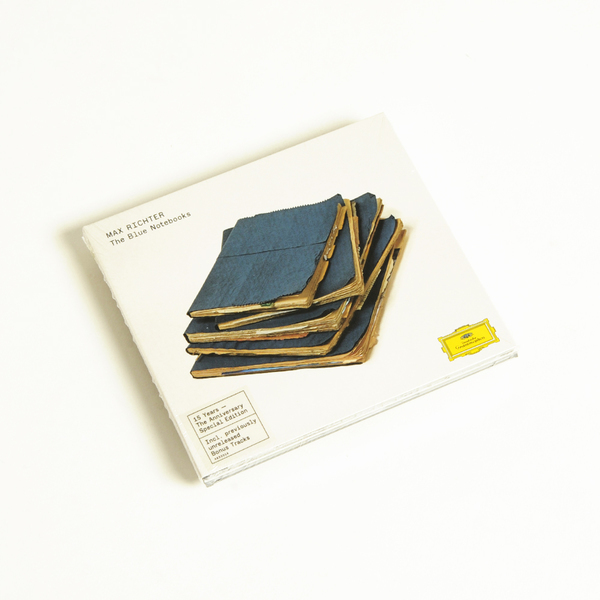 Special edition 2CD housed inside a hardcover Book, includes notebook, extended booklet and bonus tracks. Includes previously unreleased bonus tracks.